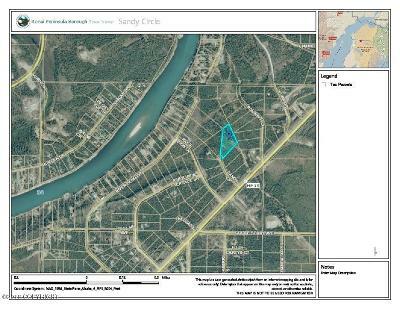 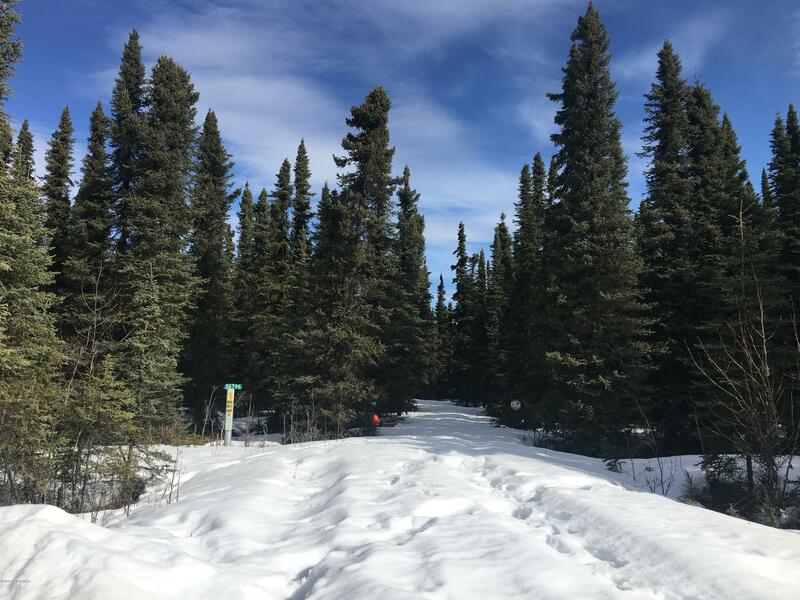 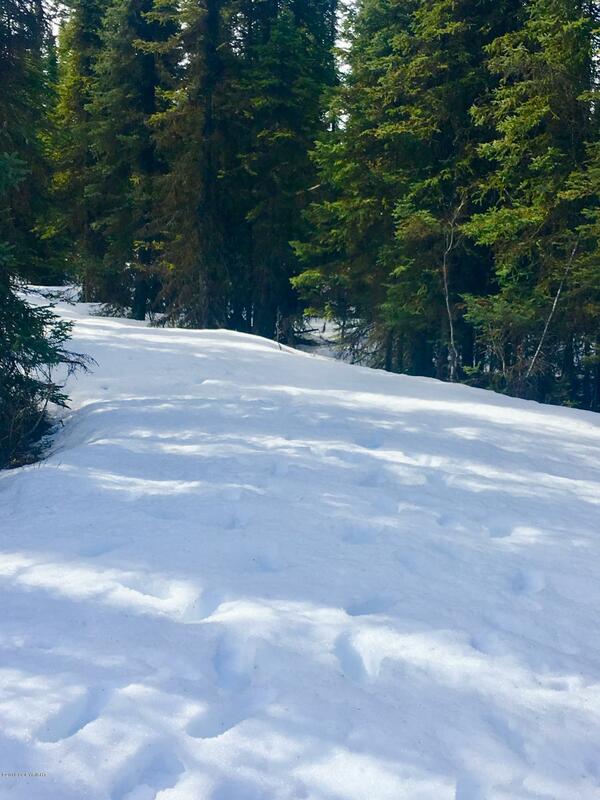 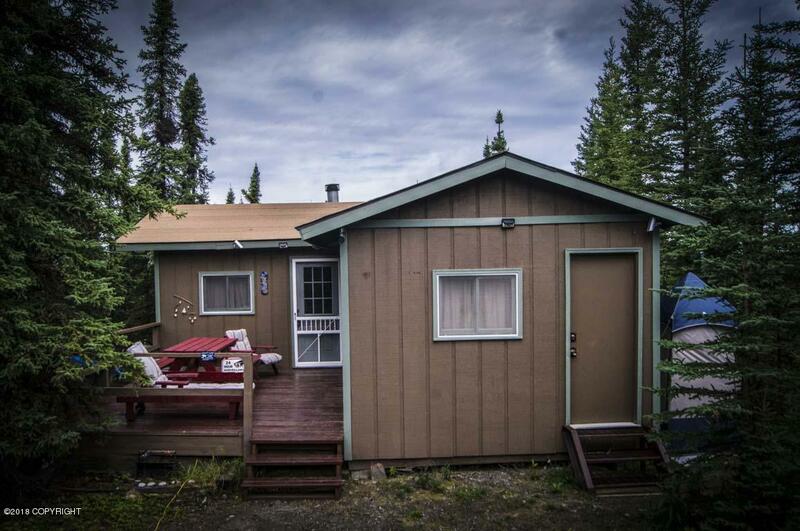 Close to the KENAI RIVER & Ready to Fish! 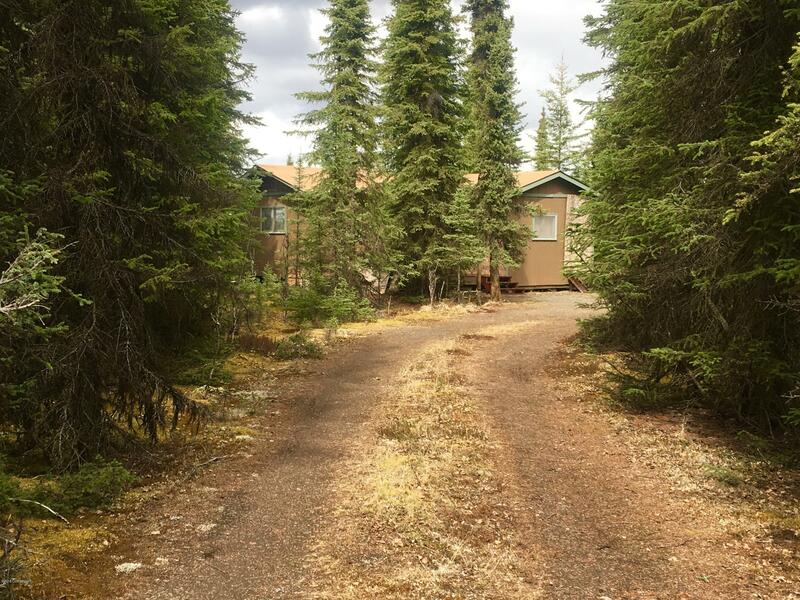 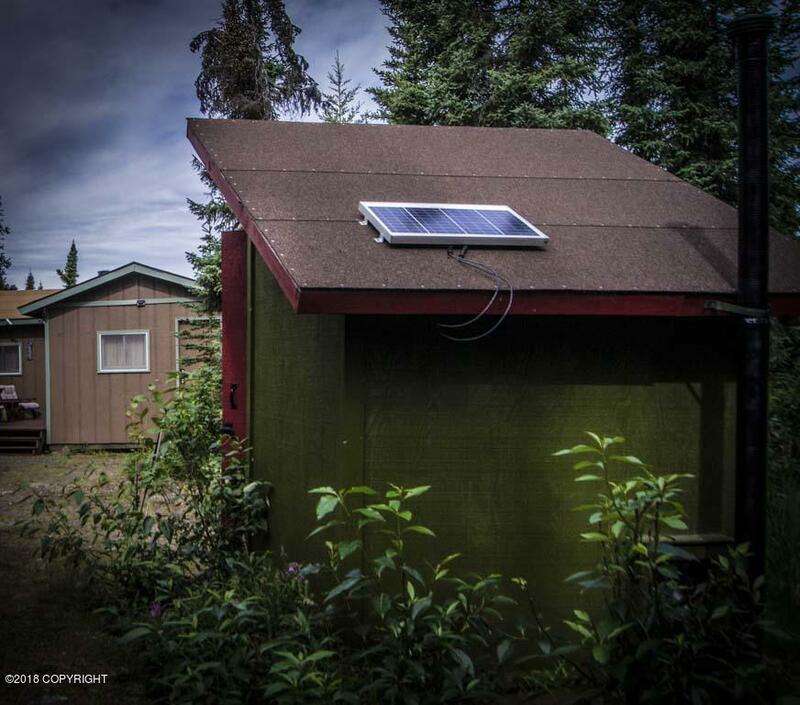 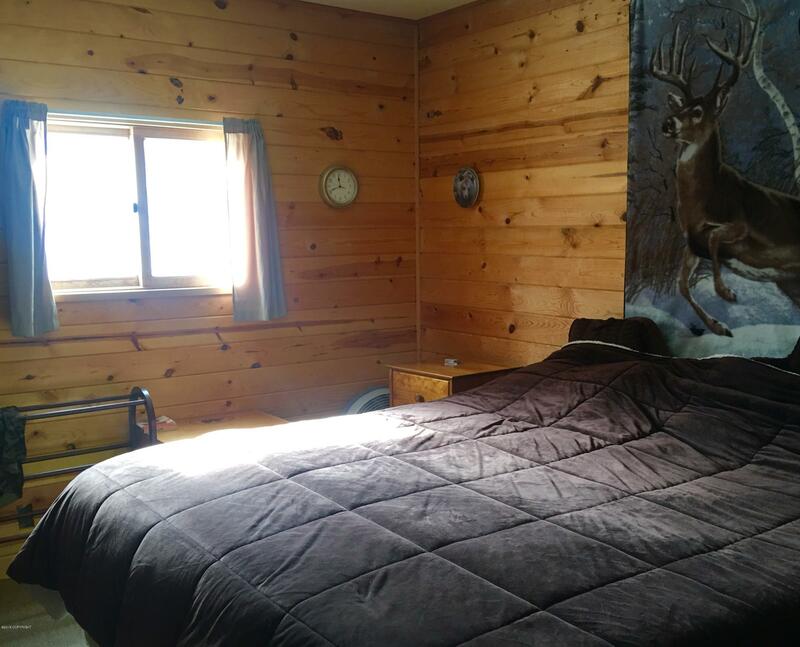 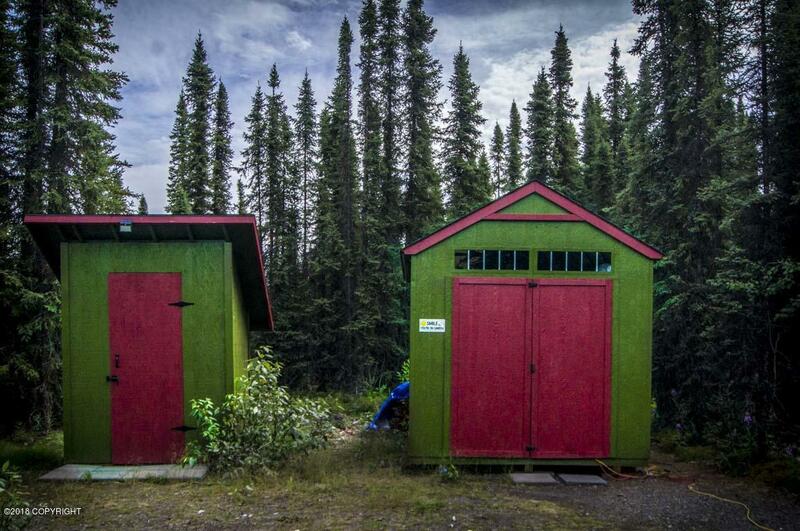 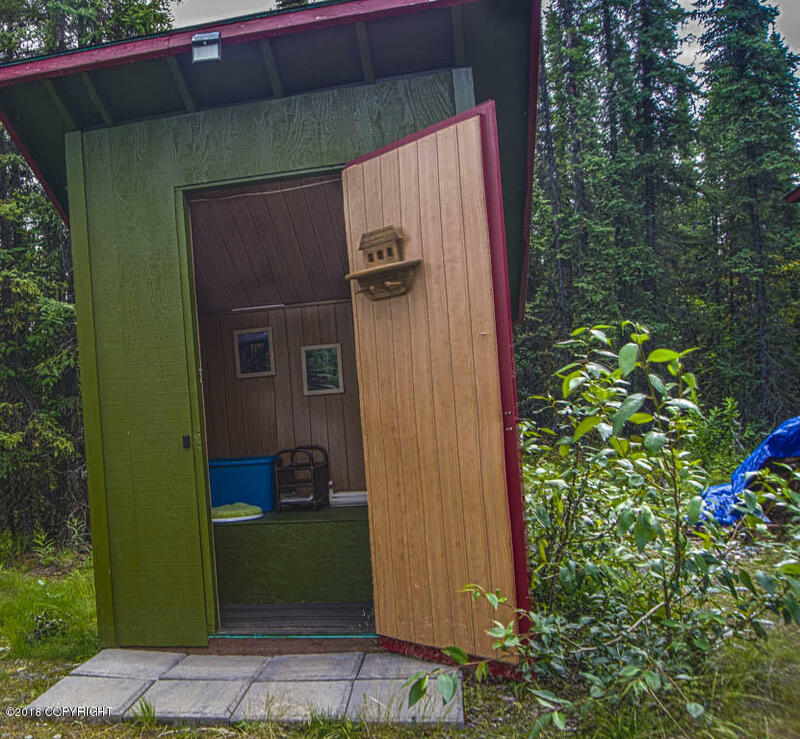 The Perfect Alaska get away, quaint and comfortable. For the money you can't go wrong. 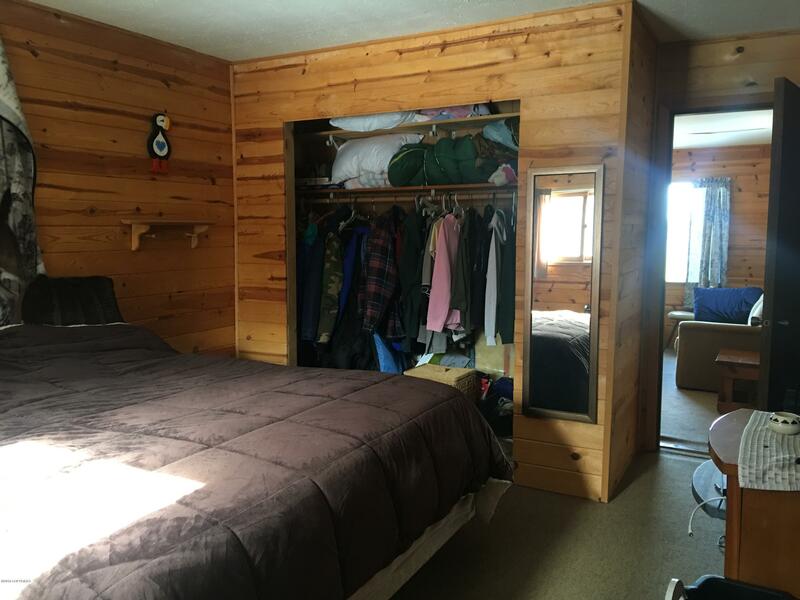 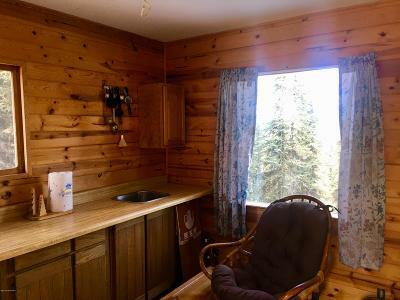 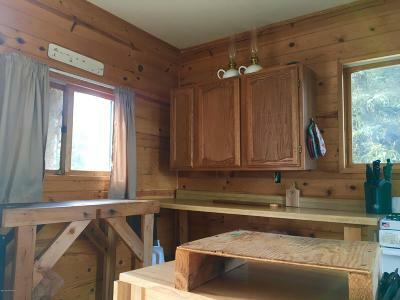 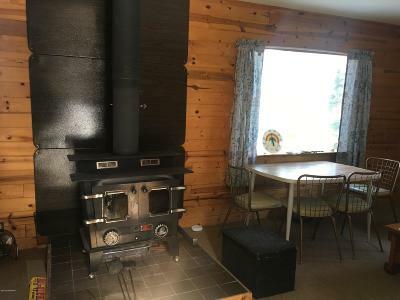 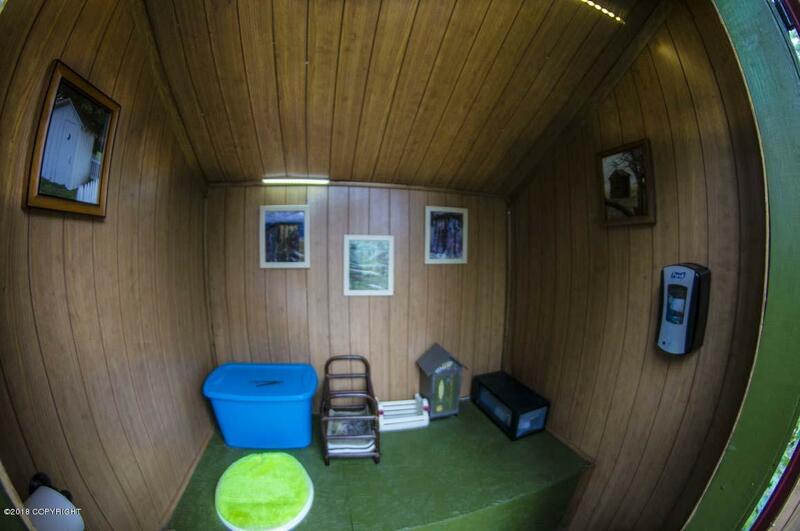 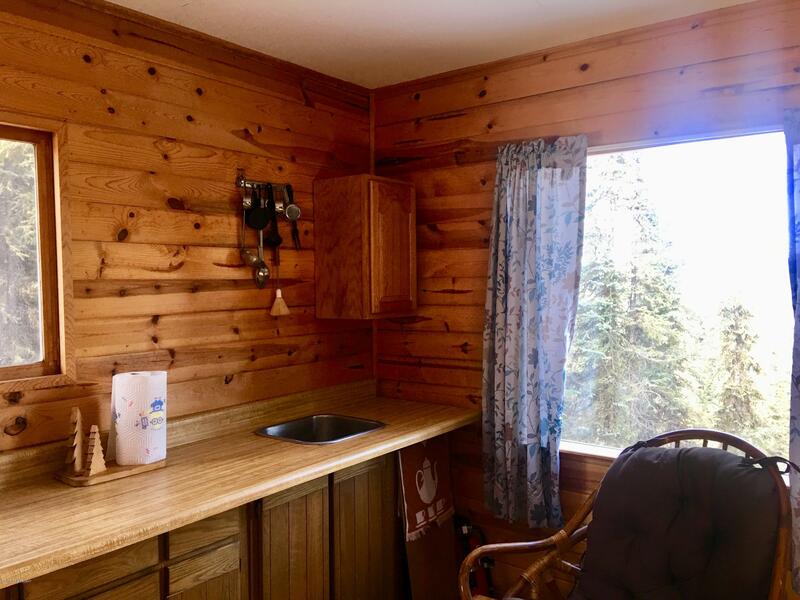 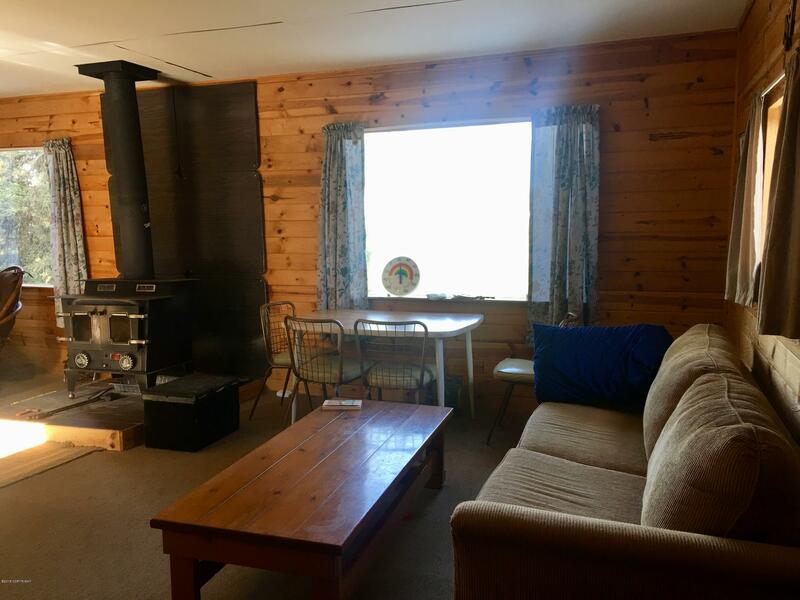 Two room cabin with living area, kitchenette and dining area with separate bedroom. 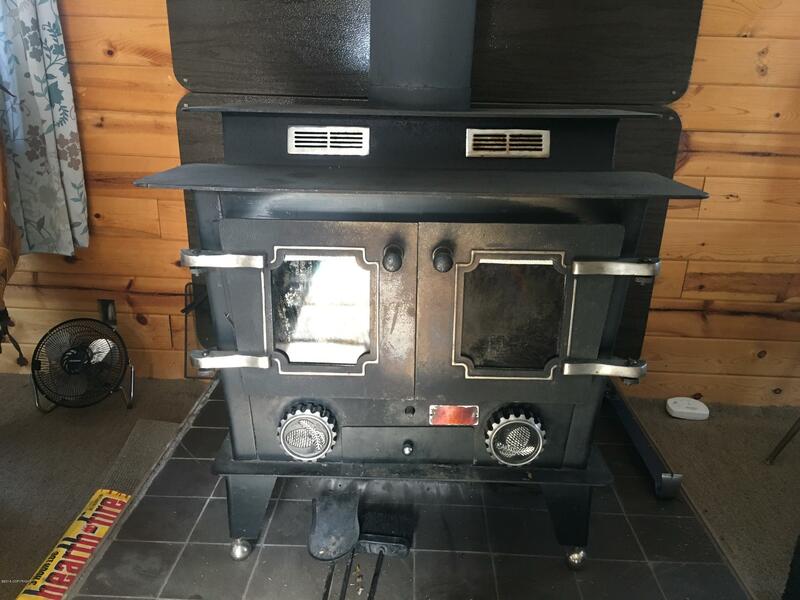 Wood Stove for heat and you might want to consider a generator, power is nearby. Furnishings included.